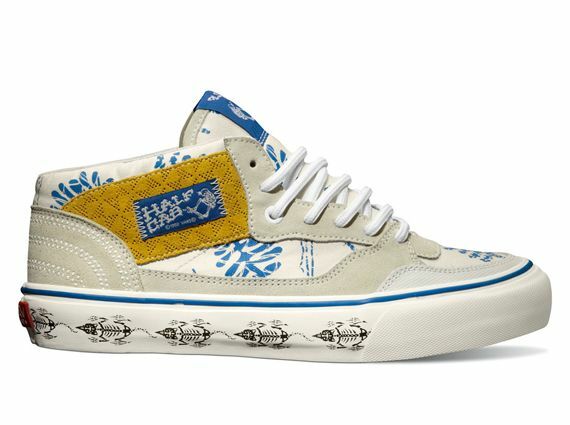 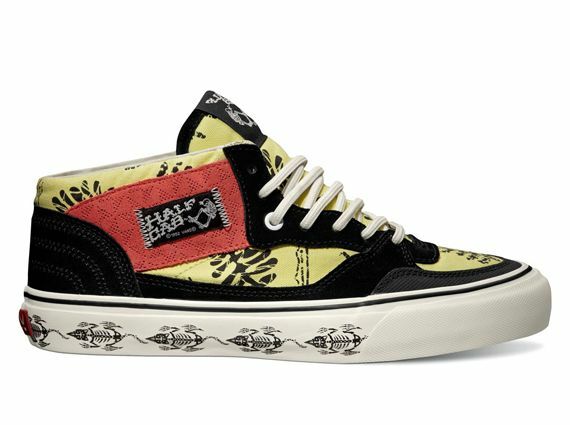 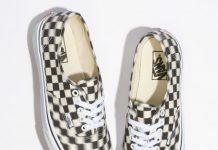 Vans and Taka Yahashi have quite the history, and this latest entry from the two is certainly up there with previous releases. 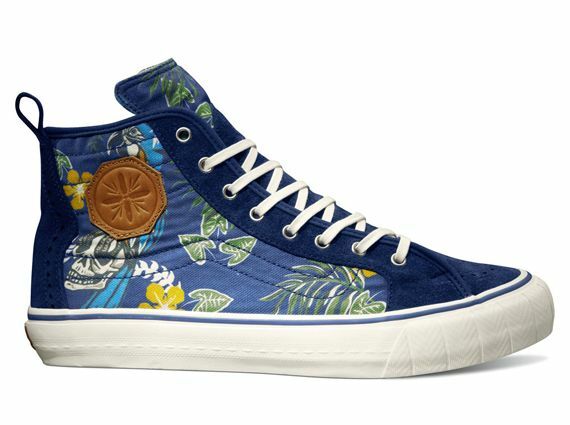 Draped over a couple classic silhouettes are a few surf/floral themed prints that go well with the canvas and suede uppers featured on these killer kicks. 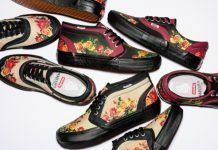 The color-blocking techniques used in this collection are clever and tie each pair together quite well. 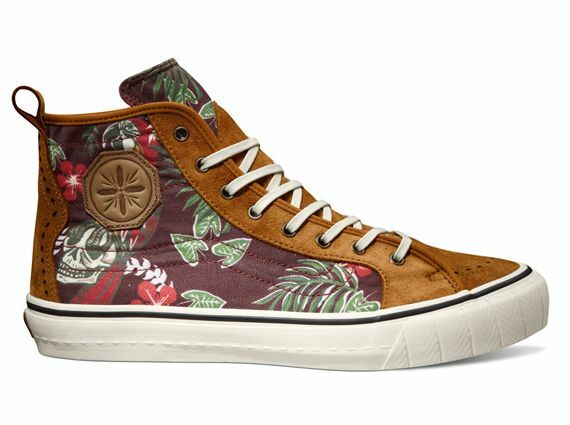 No news as to when these Hi and mid-top beauties will officially hit shops, but expect to see them sometime in September.